In addition to my doing my nails, quilling, writing, painting, and cooking. Well I bake too. 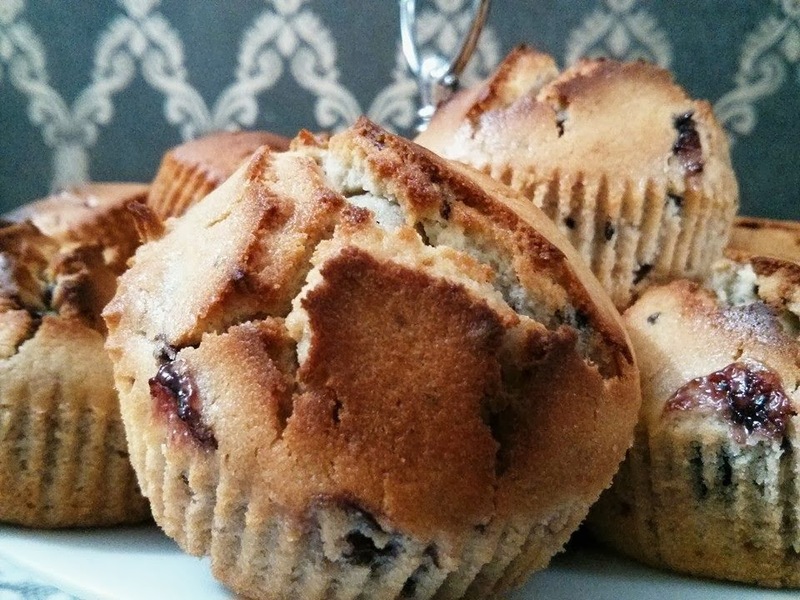 This week I made Blueberry and Black Currant Muffins. Followed a recipe. You can Google for one online, or drop me a message for the recipe. I must say am pretty pleased at the way they turned out.